I’ve been thinking a lot about Sophie Allison. 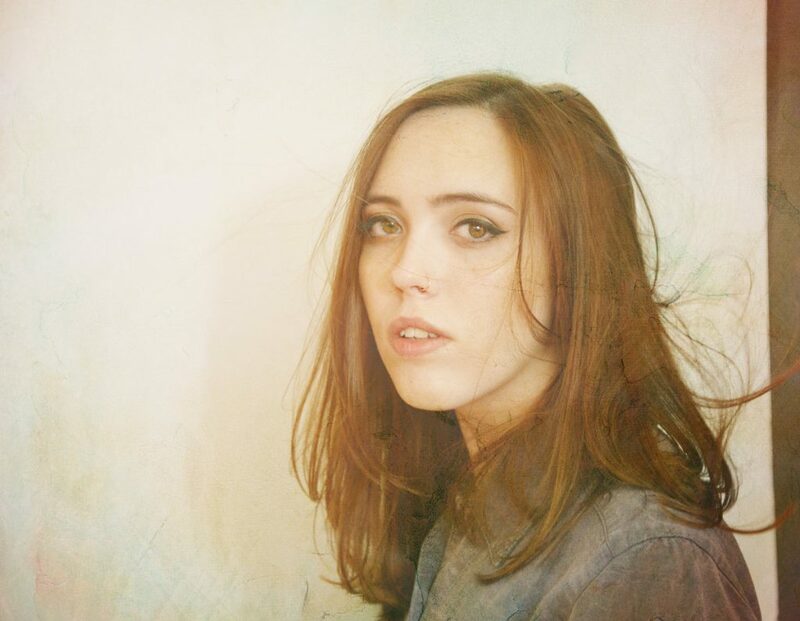 The powerful yet introspective singer-songwriter behind Soccer Mommy released her latest album, “Clean,” March 2. Since then, hooks and melodies from the album have been rattling around my brain for months. Allison attacks her insecurities and savors every word that slays those personal opponents throughout the 10 tracks and 34:38 on her third album, released on Fat Possum Records. Now more than ever, American culture craves transparency. That goes for music, which has always been the case. It seems that the best stories about music are often told from behind the music, the story behind the story. Soccer Mommy comes clean with an album that follows up on the successful reception Allison got from her second album, “Collection,” released last year. She emits an authenticity that can’t be faked because she has documented her feeling and experiences since she has been recording music. Born in Switzerland and raised in Nashville, Allison self-recorded and released “Songs For The Recently Sad” as Soccer Mommy just after she graduated from high school in the summer of 2015. While studying at New York University, she released “Songs From My Bedroom” and “For Young Hearts” in 2016 before signing with Fat Possum. On “Clean,” Allison still operates mainly as a one-woman band; she sings and plays rhythm guitar and bass. She is joined by her touring band with guitarist Julian Powell, drummer Nick Brown and Gabe Wax playing piano and synth in addition to mellotron, bass, guitar, drum programming and percussion. Still, “Clean” maintains the stripped-down, intimate feeling that puts Allison’s thoughts into the ears of the listeners so we’re emotionally invested in these relationships. Her precise songwriting immediately pulls us into this world she’s crafted. “Cool” combines sarcastic-sounding lyrics that are perfectly blended with bubble gum bedroom pop. Allison makes fun of all the tropes about teenager cliques from the perspective of someone who is a little envious of it all. She uses the repetitive notion of wasting time to talk about how she wants to feel like she is loved on “Blossom (Wasting All My Time).” It’s a creative and also beautiful technique that pays tribute to a painful repetitive cycle. If the theme of the album is coming clean about self-doubt, Allison empties her soul onto the page with “Last Girl.” She tells a story about how she feels jealous and undeserving of the love of her boyfriend. This is especially the case because in comparison to the last girl, “She’s got everything you’ll ever need.” Allison’s said the song is for her significant other, her bandmate Powell. “Scorpio Rising” captures the same raw emotion that makes emo kids fall in love with Dashboard Confessional. Strumming open chords on an acoustic guitar, the song describes the love and warmth that she feels about her boyfriend and their future together. On Aug. 22, Allison announced via Twitter that she would be releasing a 7-inch EP featuring a cover of “I’m On Fire” by Bruce Springsteen and a new version of her track “Henry” on Oct. 5 via. You can preorder it on Bandcamp. Get Soccer Mommy from Bandcamp, Fat Possum Records, Amazon, Apple Music, Google Play, Spotify, Tidal and Deezer. See Soccer Mommy Saturday, Dec. 1 at the Rock & Roll Hotel in Washington, DC, Wednesday, Dec. 5 at the Music Hall of Williamsburg in Brooklyn, New York, Friday, Dec. 7 at Brighton Music Hall in Allston, Massachusetts and Saturday, Dec. 8 at the First Unitarian Church in Philadelphia, Pennsylvania.